It’s a flea market – coming April 27th! The United Methodist Men are sponsoring a church-wide flea market on Saturday, April 27th, from 8:30am to 3:00pm. Rain date: May 4th. 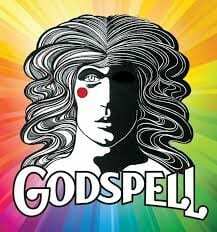 Godspell, the musical, is coming to Northgate on May 5th. Elation!, a youth ministry supported by St. Stephen UMC in Mesquite, has been sharing the word of God through the presentation of Godspell for the past 19 years. We are honored to be hosting this event – please mark your calendars now, and check back here for more info. 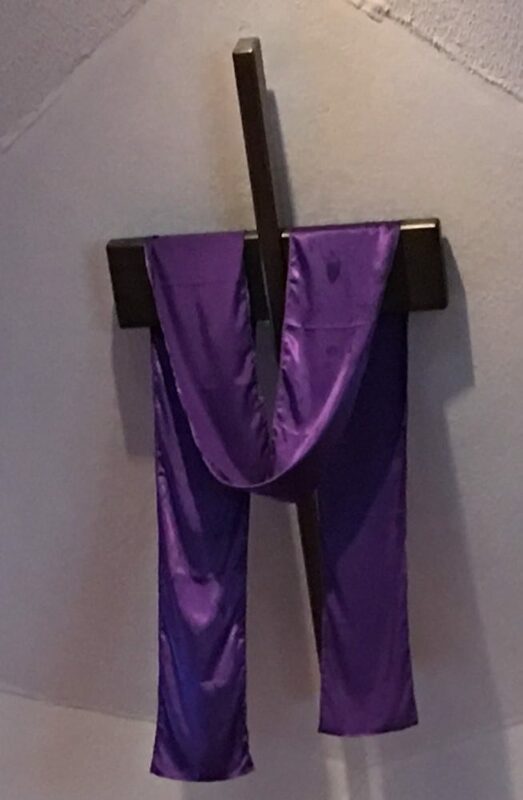 On Good Friday (4/19), we will remember Christ’s sacrifice for us with a special service in the Worship Activity Center at 7:00pm.